Has it been harder to get pregnant than you expected? Are your treatments not getting you anywhere? Are you ready to take control of your fertility? Welcome to our San Diego Wellness Center. You are here with me right now because you have made the decision to take control of your reproductive health in a natural way, to feel better physically and emotionally. You could be going through a difficult time conceiving, be facing advanced maternal age, looking for IVF support, suffering a stubborn reproductive health issue or wanting to improve your pregnancy and postpartum experience. Our San Diego fertility acupuncture and functional medicine practice has helped many people just like you. We understand how precious life is and how little time we have to enjoy it. There is nothing more important than taking control of your health and fertility. Our mission at Reproductive Wellness San Diego is to support you in this process. Since 2003, our wellness center has helped thousands of people with issues surrounding Women’s Health, Men’s Health, Fertility, Emotional Health, IVF, and more. Our 2 San Diego functional medicine clinics are a top choice for both men and women looking to take control of their fertility and overall health, naturally. Ask about our fertility massage therapy! your journey to motherhood and optimal health. 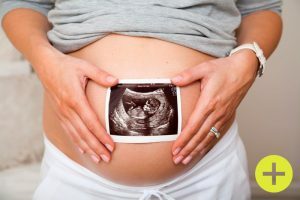 Reproductive Wellness caters to men and women in the greater San Diego area who are seeking natural solutions to fertility and reproduction related issues. 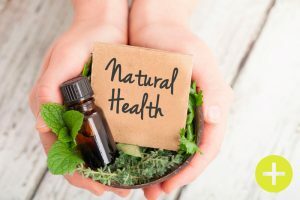 Our services include holistic pregnancy techniques, fertility acupuncture, poor ovarian reserve therapy, unexplained infertility, endometriosis, menstrual pain relief, irregular periods, pelvic pain help, low AMH, acupuncture, and more. If you’re currently working with an IVF clinic or IUI specialist, our experts can help by providing holistic solutions that have been proven effective in many cases. 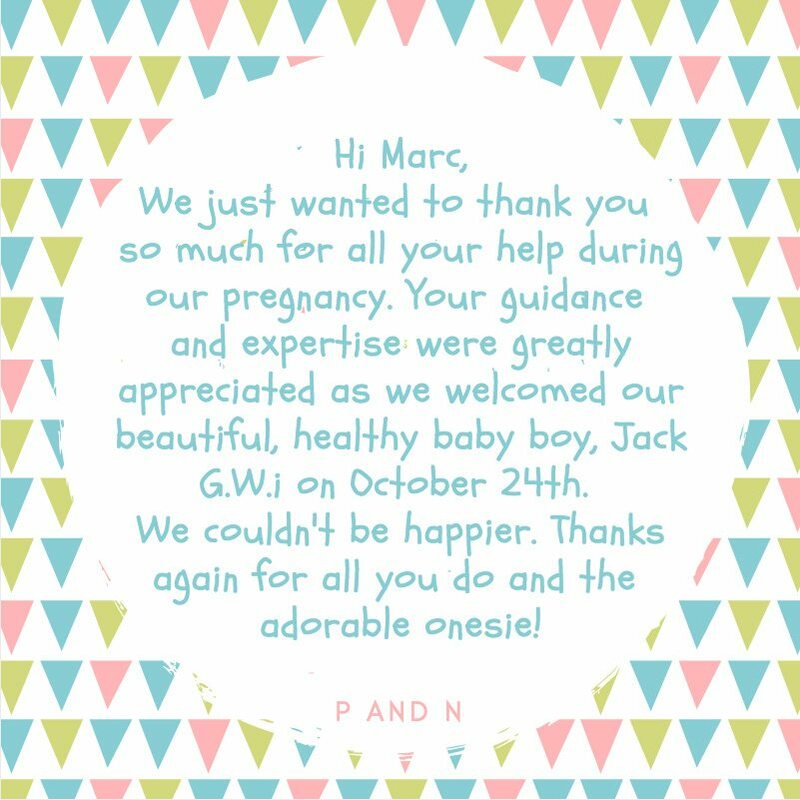 We are dedicated to helping couples with reproductive issues attain optimal health and you can rely on our team for personal attention and dedication to finding the solutions you are seeking. Our fertility massage therapy is popular for women with the goal of conception. Advanced maternal age or AMA is another area we specialize in, as many couples today prefer to have children later in life. Low sperm count is a very common problem with couples who are attempting to conceive. Our male fertility specialists believe in a natural approach designed specifically for each patient that focuses on the body as a whole. Our wellness center is comprised of natural fertility experts who believe in a path outside of traditional medicine to achieve optimum health, essential for treating reproductive and fertility issues. Contact our reproduction center today to learn more about the benefits of fertility acupuncture and integrative medicine! We serve San Diego County inlcuding La Jolla and La Mesa and North County including the Poway and Carlsbad areas.